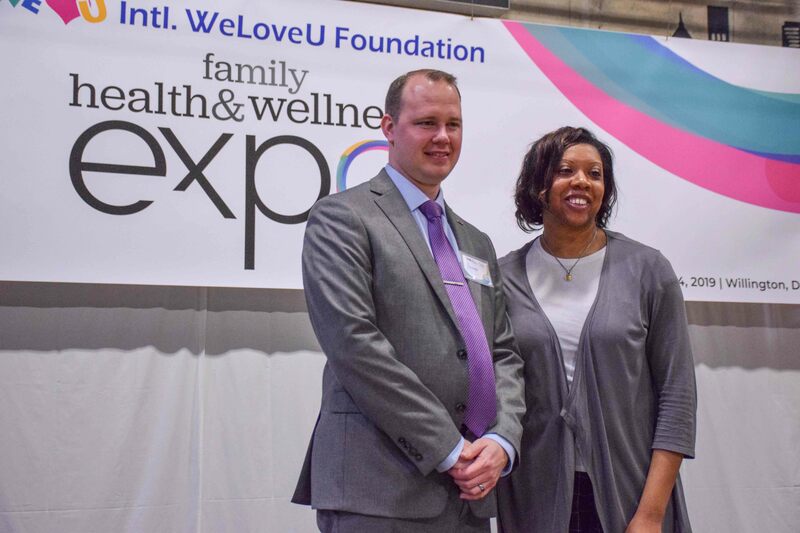 WILMINGTON, DE—Today the International WeLoveU Foundation hosted a Family Health and Wellness Expo at the H. Fletcher Brown Boys and Girls Club in partnership with Councilwoman Rysheema Dixon. 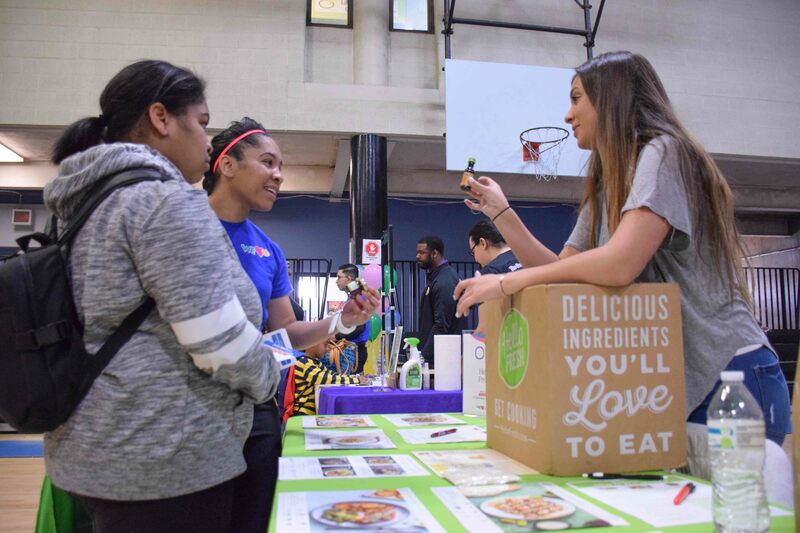 More than 200 people attended the expo, featuring nearly 20 various health-related organizations providing free screenings, nutritious cooking tips and alternatives, and educational materials. The WeLoveU Foundation aspires to help families make positive health choices and learn how to take care of each other with love. Wilmington Residents came out to the We Love U Family Health and Wellness Expo held at H. Flecther Brown Boys and Girls Club Photo by Wendell Raulston, Jr.
A rendition of the national anthem accompanied by the Delaware Joint Army and Air Color Guard marked the beginning of WeLoveU’s Family Health and Wellness Expo. The lineup of special guest speakers included WeLoveU Vice President John Power, WeLoveU Honorary Board Member August Kruesi, Council President Dr. Hanifa Shabazz, Councilwoman-at-Large Rysheema Dixon, and Dr. Nina Anderson from Christiana Care Hospital. The children’s play zone taught families the importance of staying active and played fun activities. WeLoveU has made a firm commitment to improve the quality of life through five initiatives: Blood Drives, Disaster Relief, Social Welfare, Environmental Protection, and International Aid. Its core values revolve around promoting friendship among all people of the global village—beyond nationality, race, religion, and socioeconomic status—through impactful environmental and social welfare initiatives carried out with the heart of a mother. In addition, WeLoveU believes a mother’s love is the key ingredient to inspire change and improve the lives of many throughout the global community.